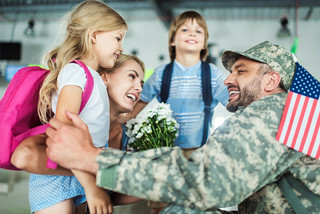 While military discounts are plentiful, they can sometimes be hard to come by, so if you are looking for a convenient place to receive coupons and deals on all of the products you already know, love, and purchase at your local commissary and exchange, then sign up for your free account on MyMilitarySavings.com. We are an online community that helps military shoppers like yourself easily gain access to a wealth of coupons all from a single source. So, if you would like to start receiving the military discounts we have available to you, as well as a variety of our other useful features, register for MyMilitarySavings.com today.